Over the next two weeks we have Josh joining us on placement from college. 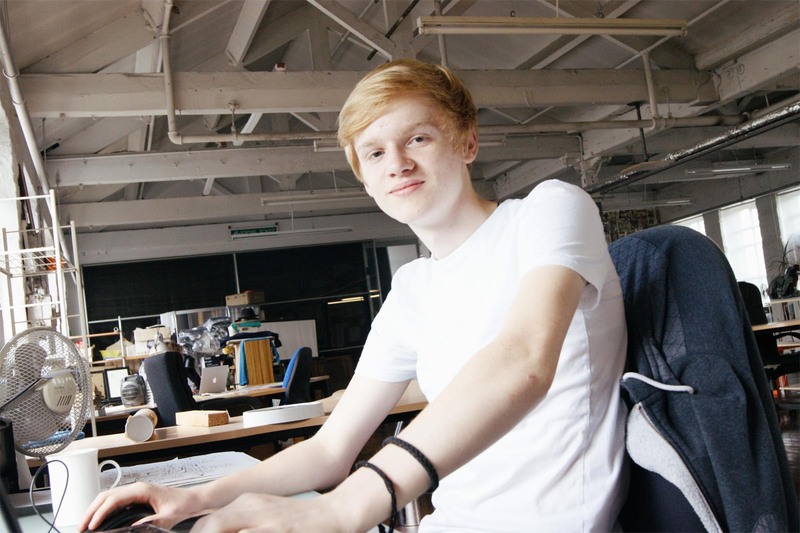 He’s learning the art of CGI, and has interests in all areas of the industry, from architectural visualisations, to computer gaming! With us, Josh will be tinkering with some virtual reality projects, having fun with 3D scanning and getting his hand dirty with 3D printing. I just hope we don’t teach him too many bad habits!